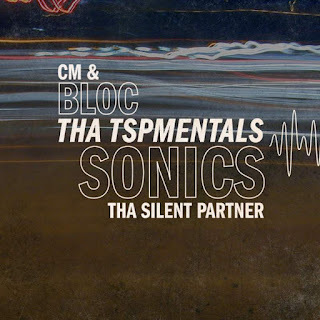 Today, CM & Tha Silent Partner are joining us in celebrating the first annual Netlabel Day with the release of instrumental versions (or TSPmentals) of the instant hip-hop classics found on their 2014 release “bloc Sonics”! As an added bonus, included is a brand new heater that finds both CM & TSP once again on top of their game. Fresh.